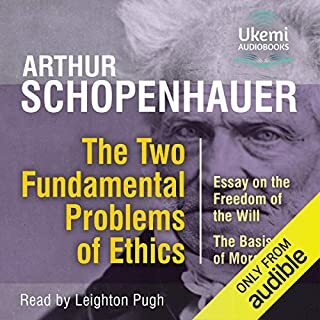 The essays in The Two Fundamental Problems of Ethics have a rather special place in Schopenhauer’s work, both being written as entries to Scandinavian philosophy competitions, one in Norway and one in Sweden. Unless suffering is the direct and immediate object of life, our existence must entirely fail of its aim. It is absurd to look upon the enormous amount of pain that abounds everywhere in the world, and originates in needs and necessities inseparable from life itself as serving no purpose at all and the result of mere chance. Interesting, partly downright amusing. Bad ending. The Critique of Practical Reason was published in 1788, seven years after Immanuel Kant's major work, Critique of Pure Reason. In it, Kant sets out his moral philosophy - and it proved a seminal text in the history of the subject. 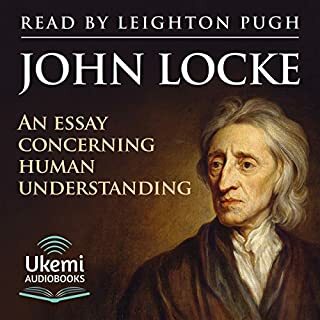 He argues that the summum bonum (the highest good) of life is that rather than just pursuing happiness, people should inhabit a moral dimension that enables them to deserve the happiness that God can give. Though much shorter than Critique of Pure Reason, this is the sourcebook for Kant’s ethical doctrines. There is a cause, or a reason, behind everything that happens. 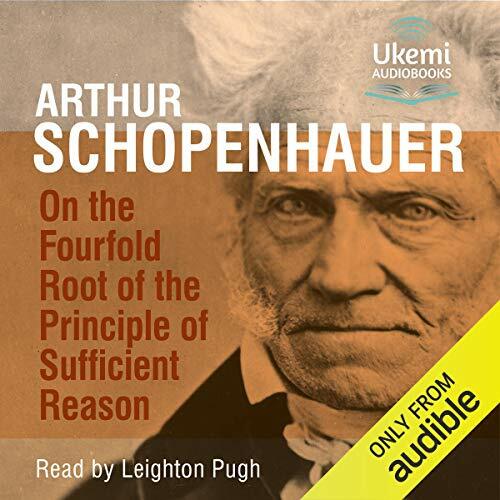 This is the fundamental view behind the classical proposition the Principle of Sufficient Reason, which, in 1813, Schopenhauer chose as his subject for further examination in his doctoral dissertation On the Fourfold Root of the Principle of Sufficient Reason. He was 25. 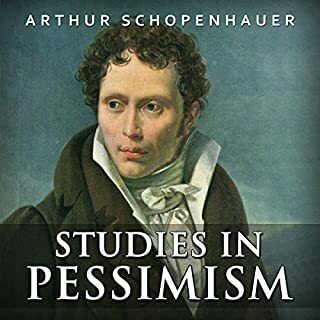 In later years Schopenhauer revised this dissertation and republished it in 1847. 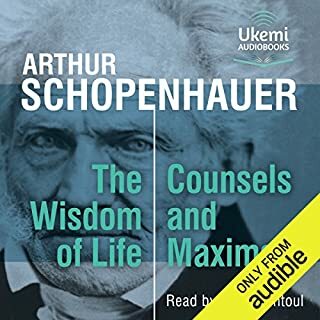 The original ideas expressed here formed the basis of much of his later works, and therefore it remains an important core text for Schopenhauer studies. 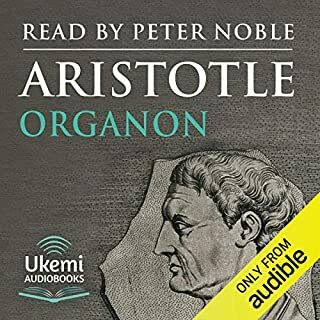 He discusses commentaries on the principle by earlier philosophers including Descartes, Spinoza, Wolff and Kant before going on to propose his four ‘classes of objects’ which he feels offer greater clarity and depth of meaning. The four classes of objects are each governed by their own form of the Principle: the Principle of Sufficient Reason of Becoming, the Principle of Sufficient Reason of Knowing, the Principle of Sufficient Reason of Being and the Principle of Sufficient Reason of Willing. This recording of On the Fourfold Root of the Principle of Sufficient Reason uses the clear, classic translation by Madame Karl Hillebrand (1903). 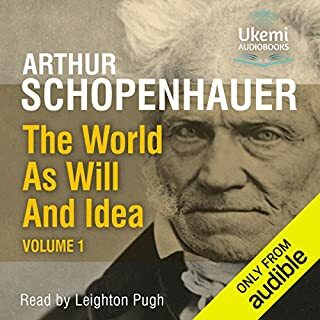 Leighton Pugh presents it with the same clarity and commitment he has brought to his recording of all three volumes of The World as Will and Idea (Ukemi Audiobooks).